The Hoover appliance brand has a long history in the UK and their products have a very favourable view among consumers. Originally, Hoover UK was a part of the American Hoover corporation, but the European and UK divisions were sold to the Italian company Candy. While the major claim to fame for the brand is their vacuums, they are also well known for washing machines and other appliances. Hoover has been operating in the UK for nearly a century and over this history, they have built a name that is known for quality engineering. For the most part, this reputation does held-up to this day, but the brand has slipped in some regards. The machines do hold up well over time, so you should get your money’s worth. The real issue comes in when people actually need to get the machine serviced. The service network doesn’t seem to be quite what it used to be, but spare parts are affordable and most independent repairmen will have no problem servicing them. Consumers that do choose to shop with Hoover will find that they do offer a nice selection of machines. They come in various sizes, with different finishes and you do have some options for things like spin speed and built in technology. 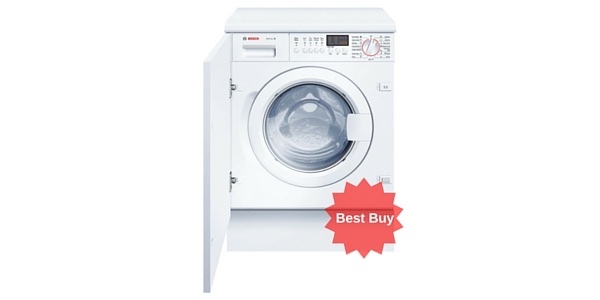 Spin Speed: Hoover has washing machines that come with maximum spin speeds ranging from 1200 rpm to 1600 rpm. Capacity: With Hoover, you can find models that range in capacity size from 6kg to 13kg. 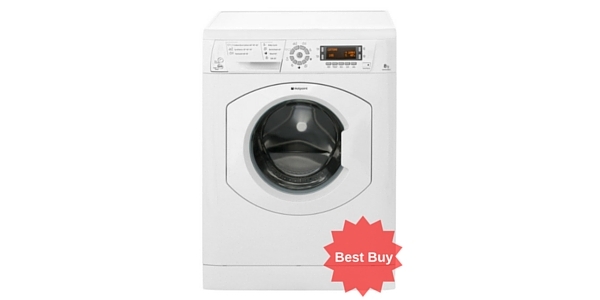 Color: the majority of Hoover washing machines come in white, but there are a few black washing machines from this brand. 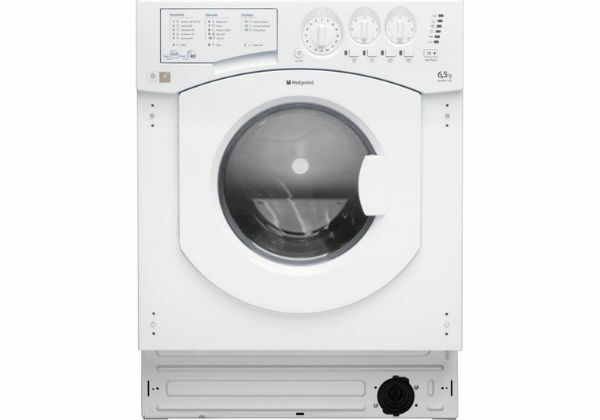 Freestanding or integrated: Most of the washers from Hoover come as freestanding models, but they do have a limited selection of integrated machines. Advanced features and innovative design are two of the things that Hoover is known for. With a washing machine from Hoover, you can look for things like the 3D dynamic wash system, the intelligent wash feature and their machines that come equipped with the Hoover Wizard technology. 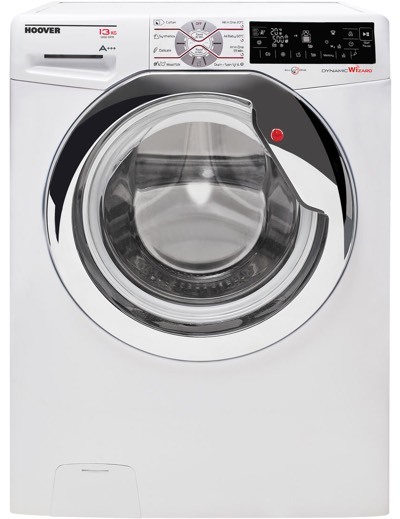 3D Dynamic Wash: The specially designed drum gives clothes a more thorough washing. KG Mode: The machine monitors the weight of the load to offer more efficient use of water and electricity. 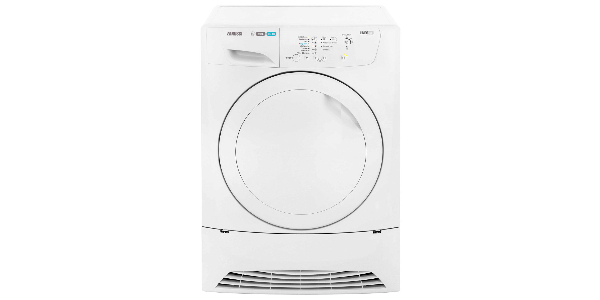 Intelligent Washing: With onboard sensors, the machine monitors operation to control things like temperature, water usage and drum action. Wizard: With the Wizard system, the machine comes equipped with Wi-Fi technology and the user can monitor and operate the machine using a Smartphone or Tablet. For the most part, Hoover washing machines do very well in regard to efficiency. Almost all of their current machines make the top grade with an A+++ rating and their lowest rated model is in the A+ category. Hoover uses advanced technology to help their machines deliver some of the best efficiency on both water and electricity, so they can be a good value buy if you are looking to keep the utility bills low. 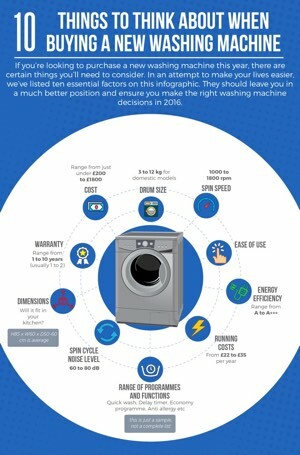 As with any brand, the cost of a Hoover washing machine is going to depend on several factors. The larger machines and those at the top end will be the most expensive. 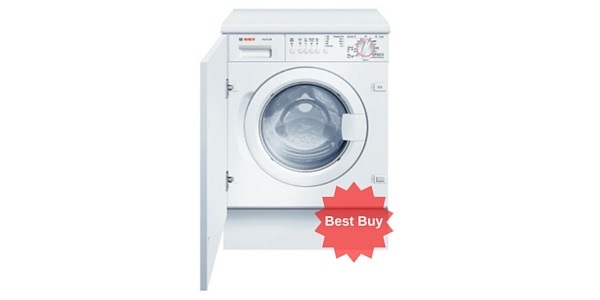 On their more basic machines, you could find a good 8kg model for about £250. 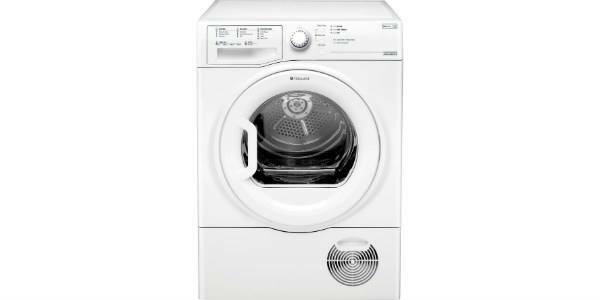 If you want an 8kg machine at the top of the range, you are looking at spending in the range of £450-500. 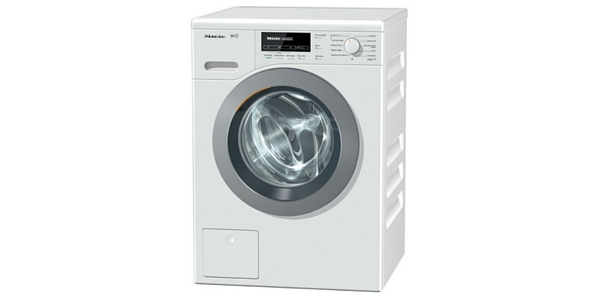 Even higher in price are the models in the 13kg range with all of the newest features. 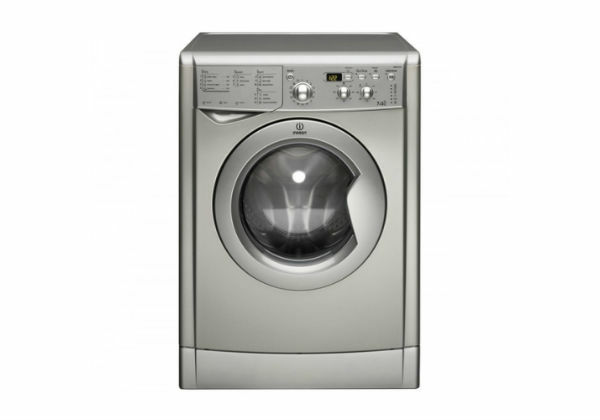 For one of these washers, the consumer could spend up to £700. 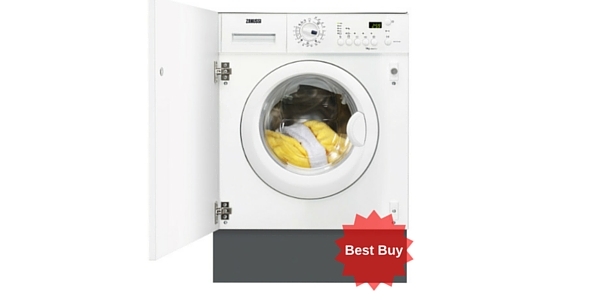 Most Hoover washing machines score well in several regards. They deliver ease of use and good cleaning performance and they are reliable. Even their less expensive machines come with a nice selection of features and their top line machines have some of the most advanced technologies. 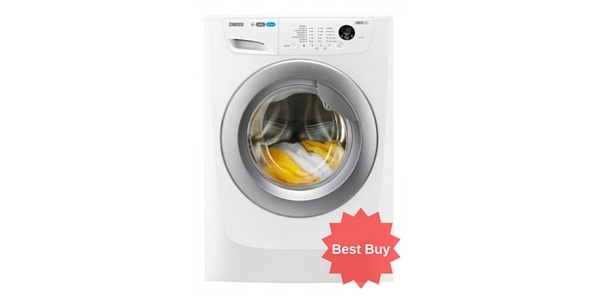 In addition to this, their 13kg machines are some of the highest capacities that you will find and they offer good pricing on machines in their 9kg and 10kg range. 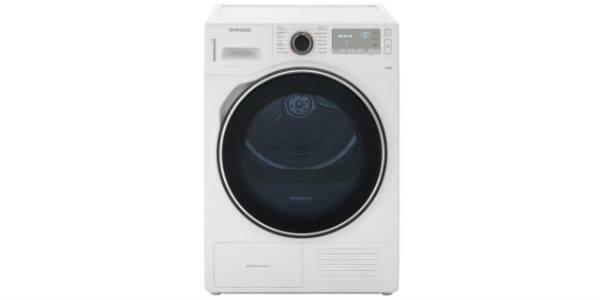 Most Hoover washing machines used to be manufactured in the UK and many consumers considered this an additional reason to shop with the brand. However, after the company was purchased by Candy, all of their UK plants were closed and production was moved out of country.